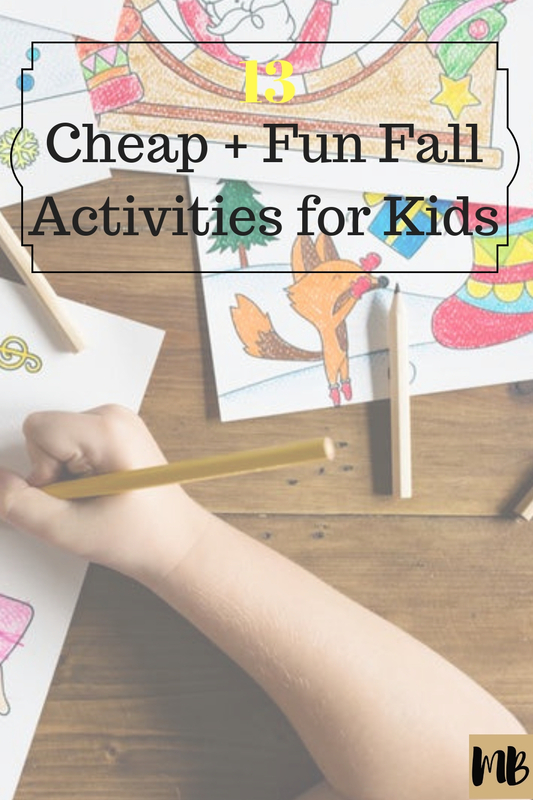 Keeping the kids entertained during the fall can be tough, especially the little ones. Sometimes it’s too cold to go out and kids can start to go stir-crazy. Which is why I’ve compiled this list of things you can do with the kids to keep them busy and entertained. Apple picking is a time-honored fall tradition and a great activity for the kids. But sometimes the weather just doesn’t cooperate. Inner Child Fun explains how to take your kids indoor apple picking when the weather’s not cooperating. Once you pick those apples (the real ones), bake them up! For one thing, a project like this can keep the kids busy. 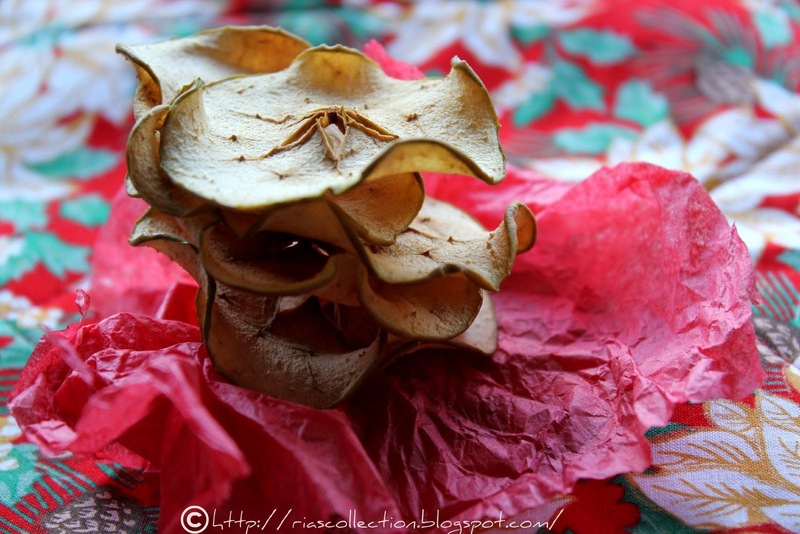 For another thing, it’s a great way to create a healthy snack the whole family can enjoy. Ria’s Collection shows you how it’s done. This is the perfect Halloween decoration for your kid’s room or living room and they cost almost nothing to make. 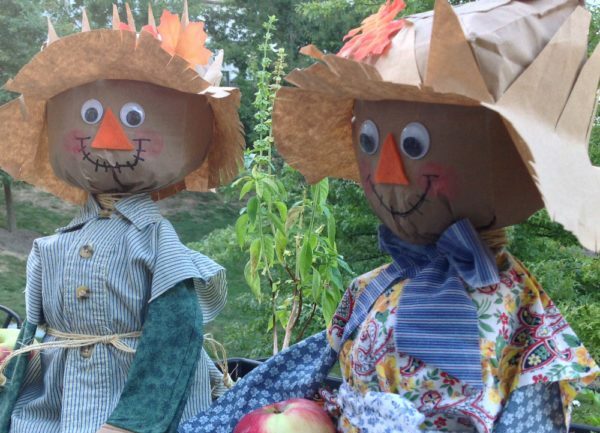 Busy Budgeter shows you how to make a paper bag scarecrow out of some old clothes and scraps. It’s a time-honored fall tradition that never really goes out of style. Leaf rubbings are a great activity for kids of all ages. Edventures with Kids shows you just what to do. Games are always a fun way to spend those cold autumn days. 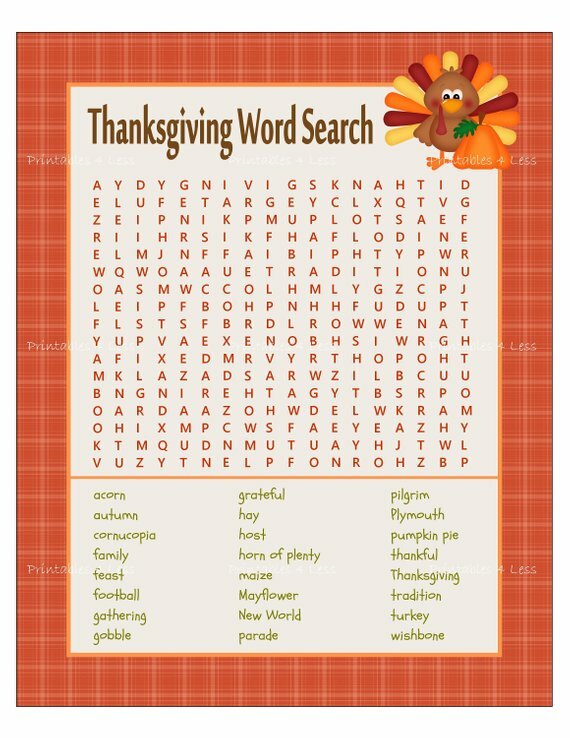 There are a number of fall games for kids on Etsy including Autumn Bingo and a Thanksgiving Word Search. Have fun. 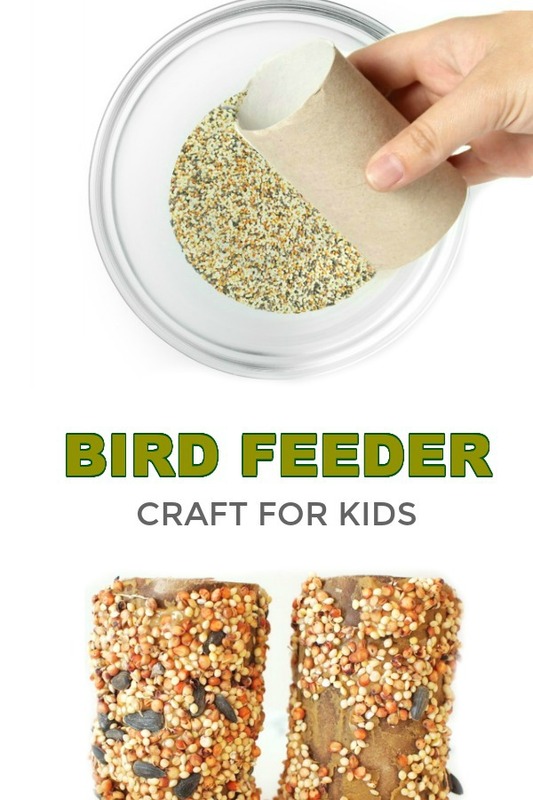 Winter, spring, summer or fall, a homemade birdfeeder is a great way to check out the birds in your neighborhood. Growing a Jeweled Rose made hers in the spring, but it will work just as well now. All kids seem to love volcanos. There’s something about the explosion and mess that just brings a smile to their little faces. 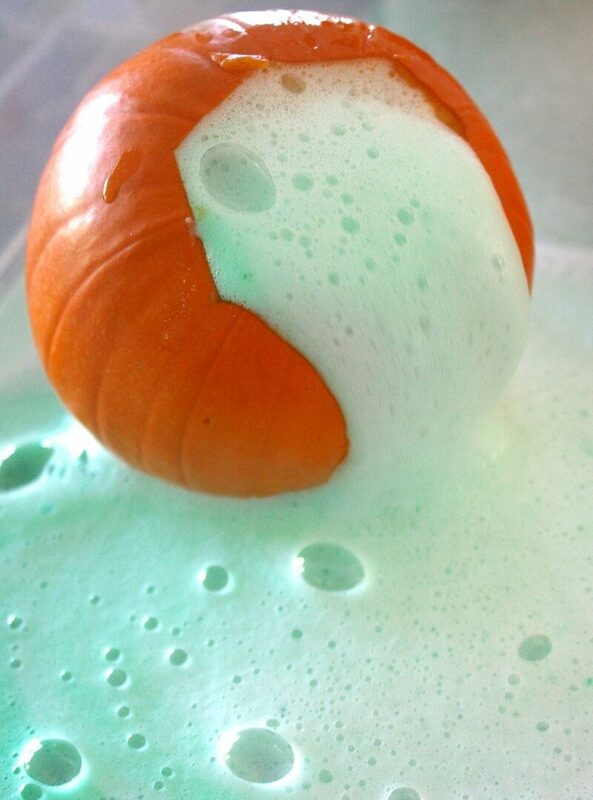 Think of this as a volcano with a Halloween twist. Thanks, Little Bins for Little Hands! There are a lot of pinecones on the ground this time of year, which means you have the prime opportunity for some pinecone art! 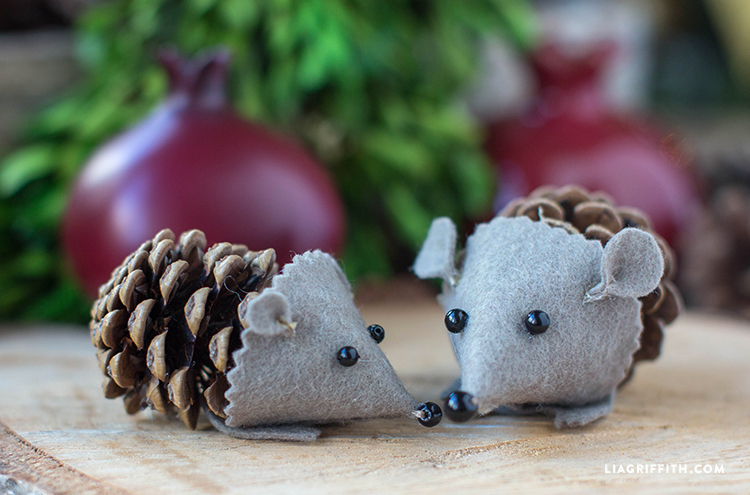 Lia Griffith shows you how to make these cute felt pinecone hedgehogs. She also has tutorials for foxes and other felt pinecone animals. This art project serves two purposes. 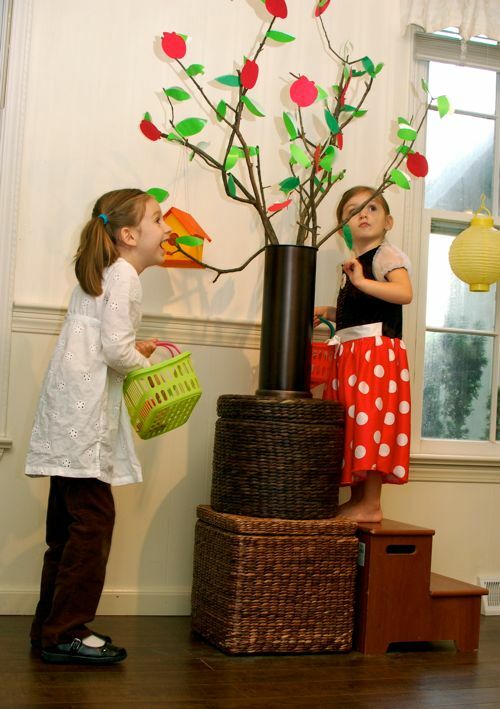 It gives the kids something to do and it also creates some original fall decorations for your home. 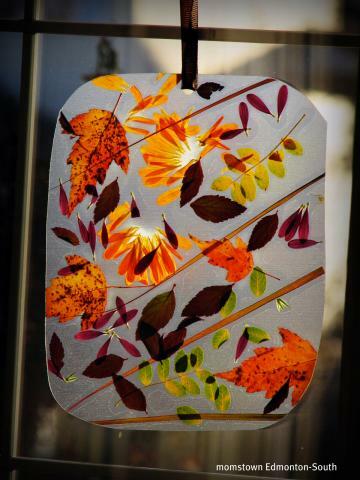 Moms Town shows you how to make leaf window hangings that you can use over and over again. There are plenty of things to do with that Halloween candy other than letting your kids eat it all. 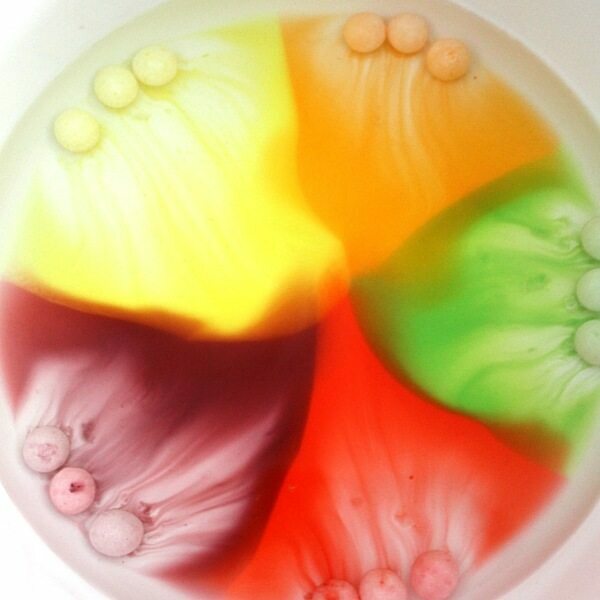 The blog We Are Teachers offers up some awesome Halloween candy experiments that teach your kids a thing or two. 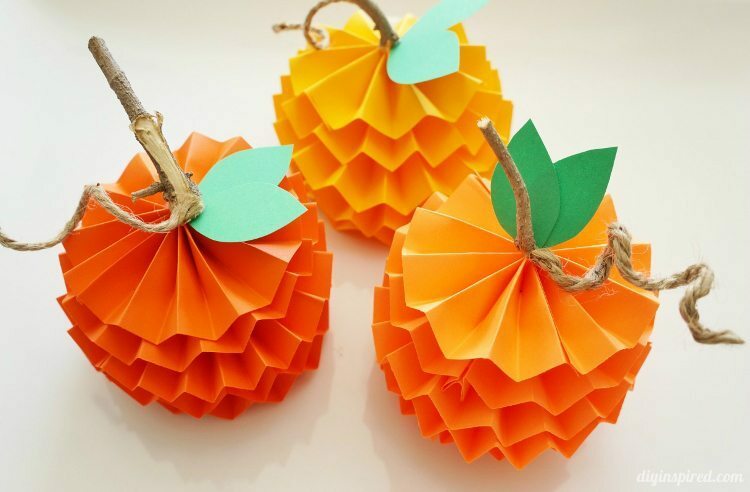 Fall means a lot of crafts involving pumpkins. This one is fairly mess free and it’s easy for kids of almost any age. DIY Inspired shows you exactly how it’s done. 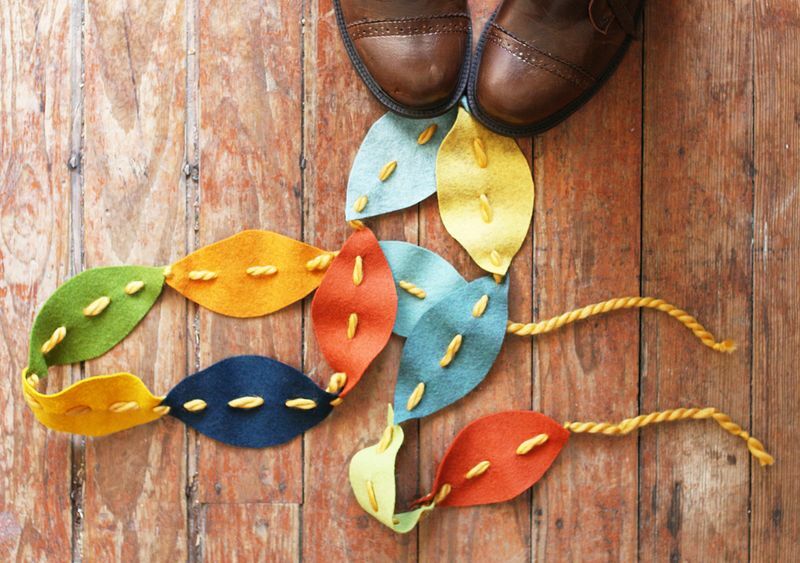 Make your home feel like fall with these felt leaves garlands. A Beautiful Mess shows you just how easy it is. And perhaps the most classic fall activity of them all, make hot chocolate. 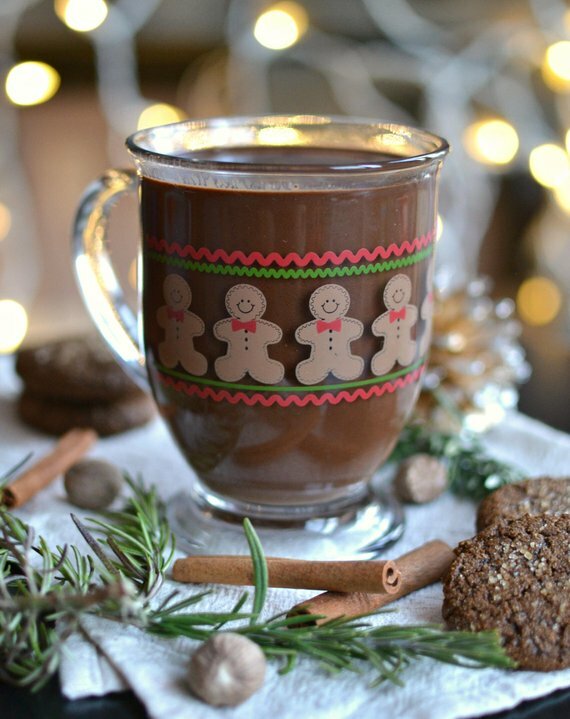 You can find a gingerbread hot cocoa mix here on Etsy. Or maybe try the Salted Caramel Vanilla Hot Chocolate here on Etsy. Marshmallows are optional but recommended. These were some really cool ideas. I especially liked the Apple picking concept and the fact that it is an indoor/outdoors project. Thank you for sharing! Abey recently posted…Top Learning & Educational toys for 9 year olds in 2018!